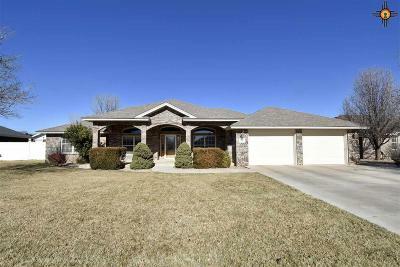 Amazing one owner custom built home in Raintree! 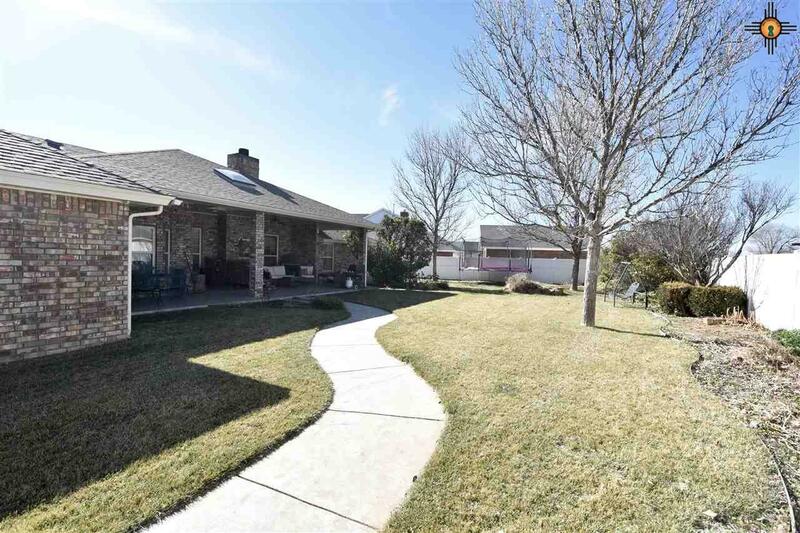 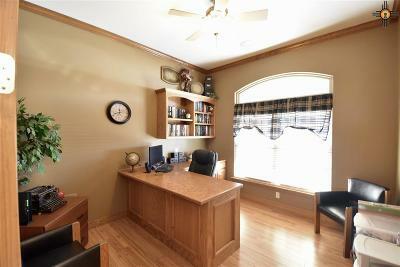 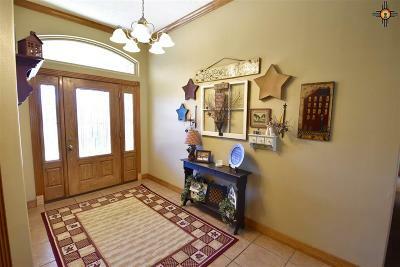 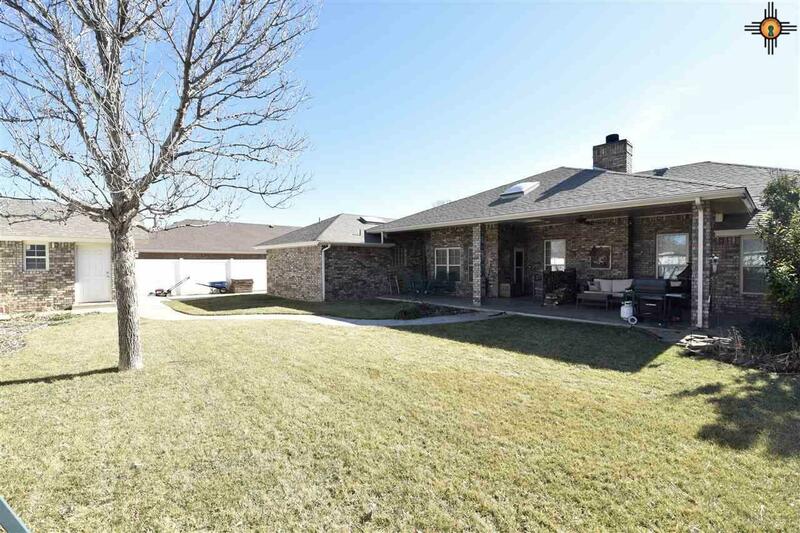 4 Bedroom 2.5 Bath + office with almost 3000sf, and high ceilings throughout the home. 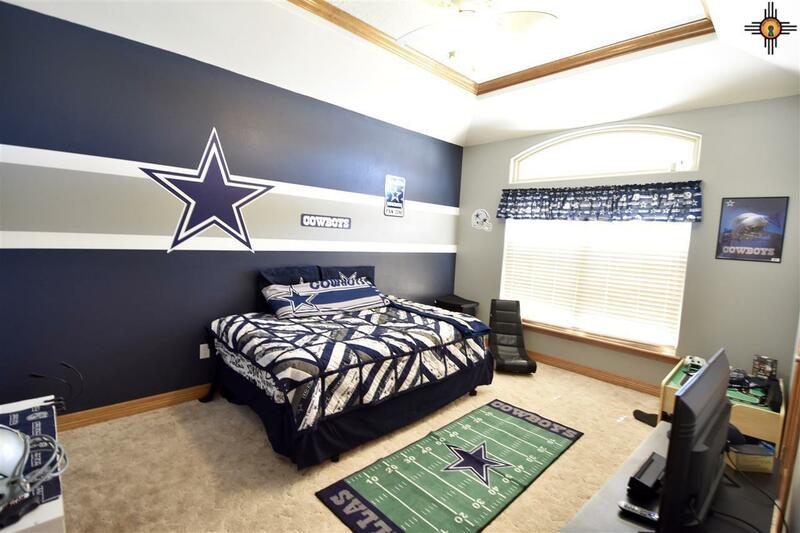 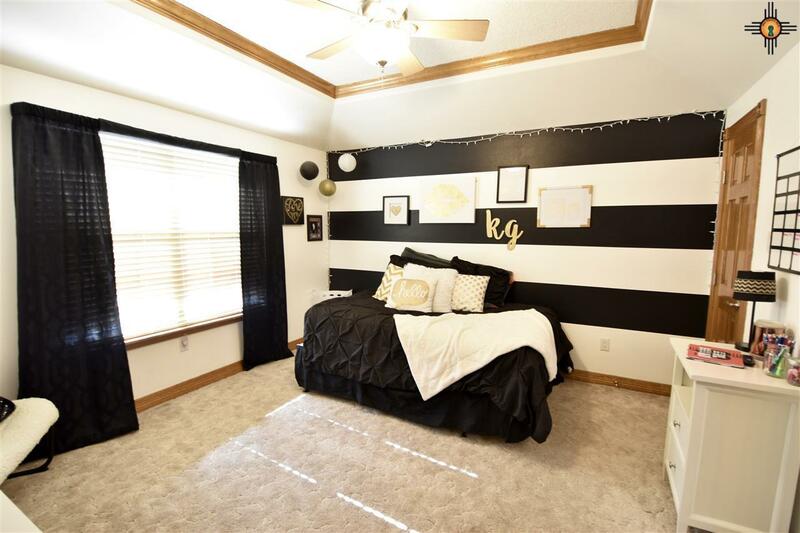 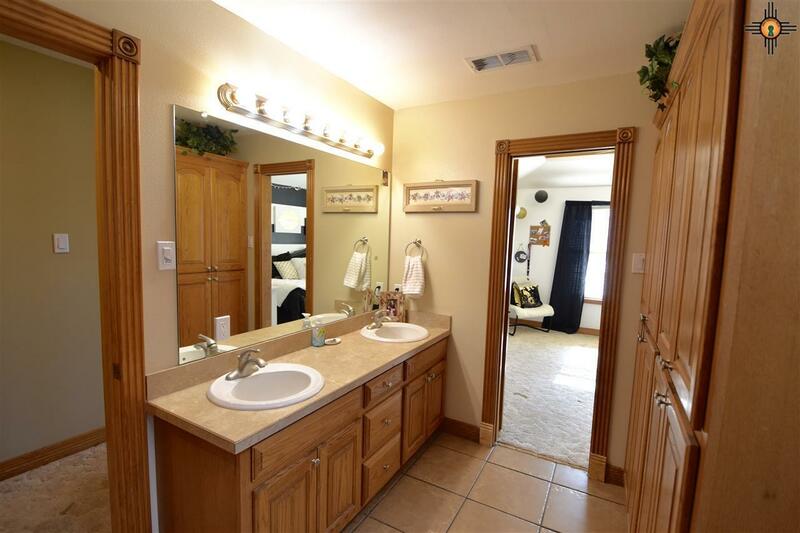 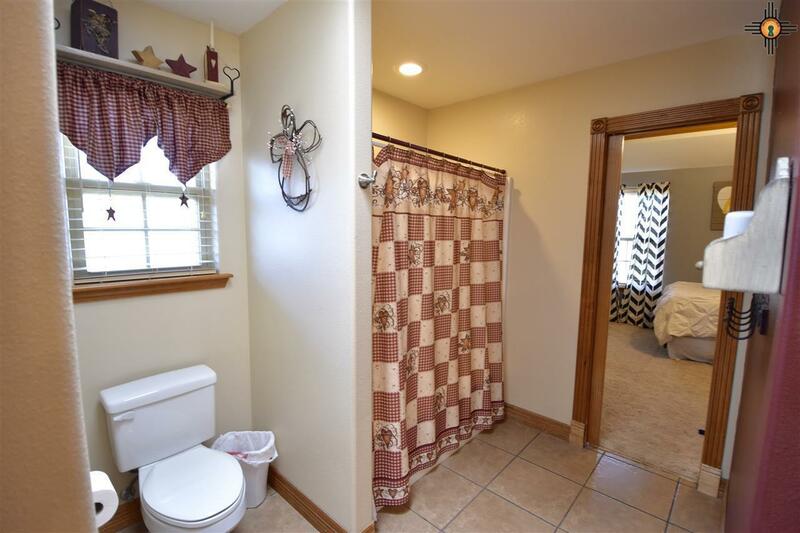 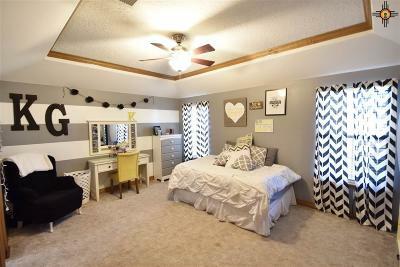 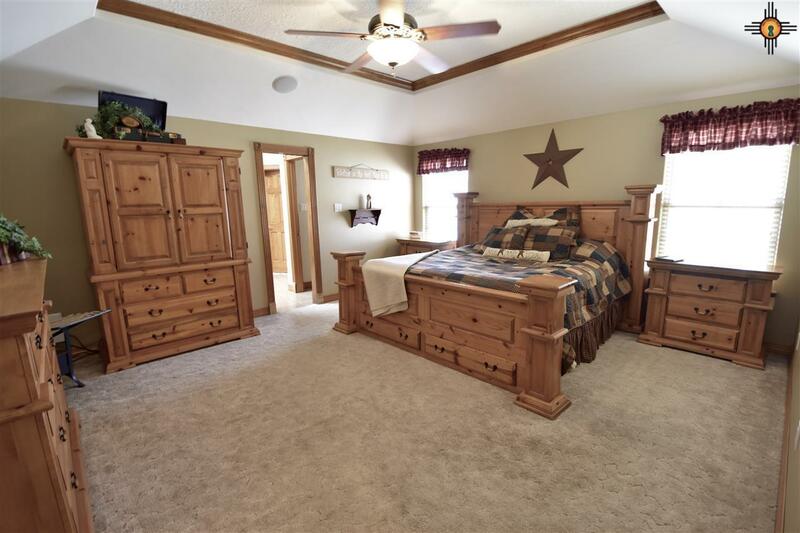 Large bedrooms with an oversized full Jack & Jill guest bathroom between the bedrooms. 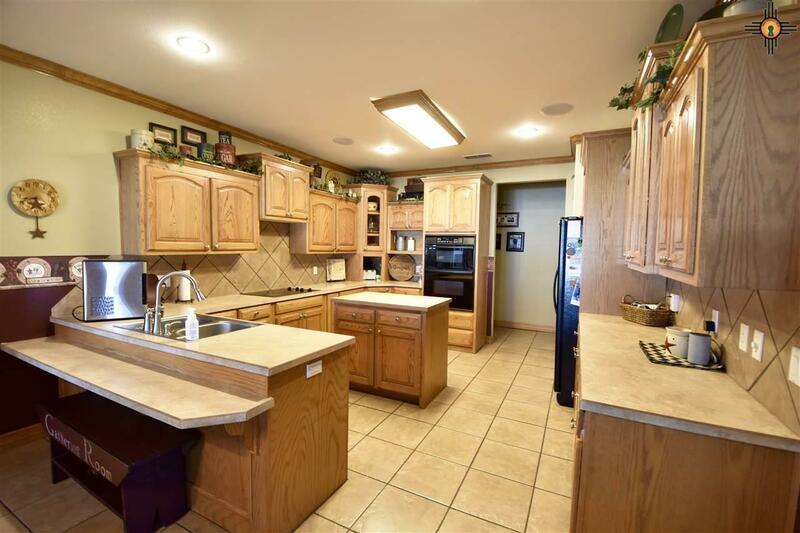 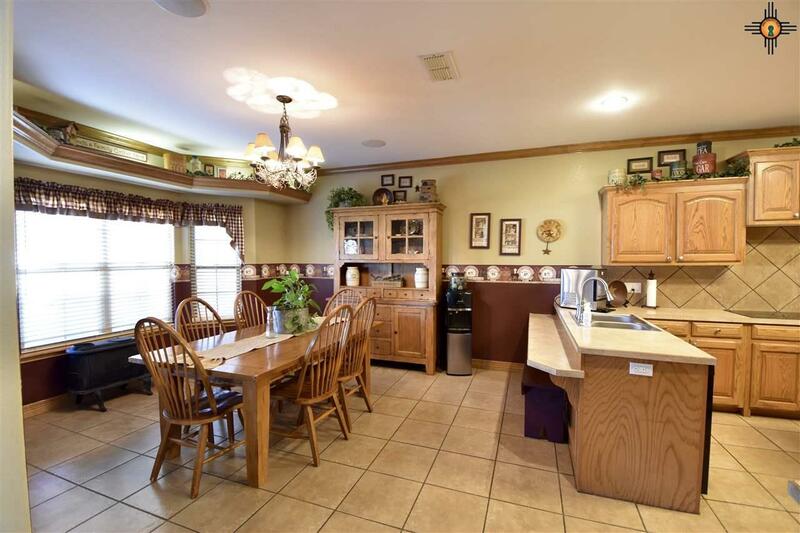 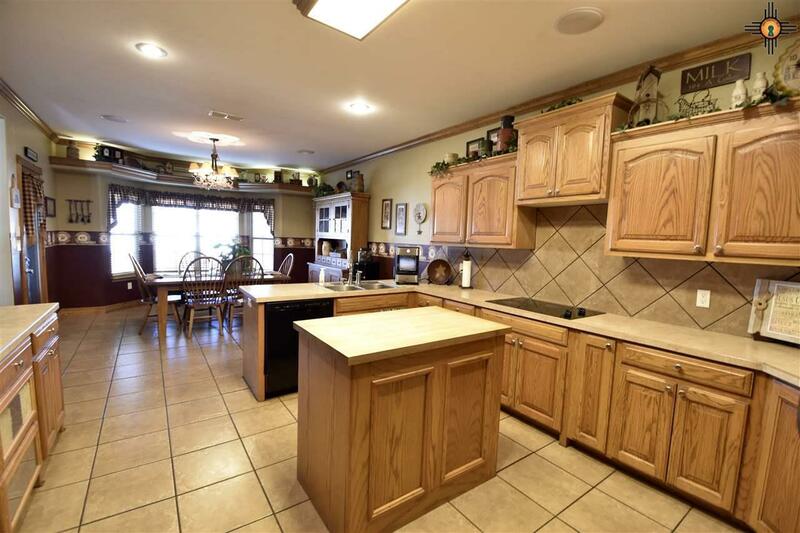 Large kitchen with lots of cabinets, and a rare find in Clovis...TWO PANTRIES! 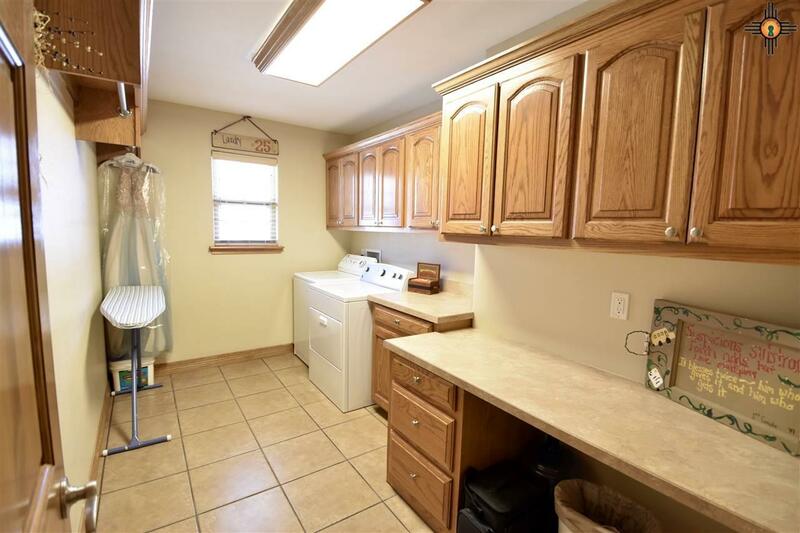 The laundry room is a dream size just off the master suite. With this split floor plan, you get an enormous master bedroom and master bath! Full wrap around closet with his and her entries. 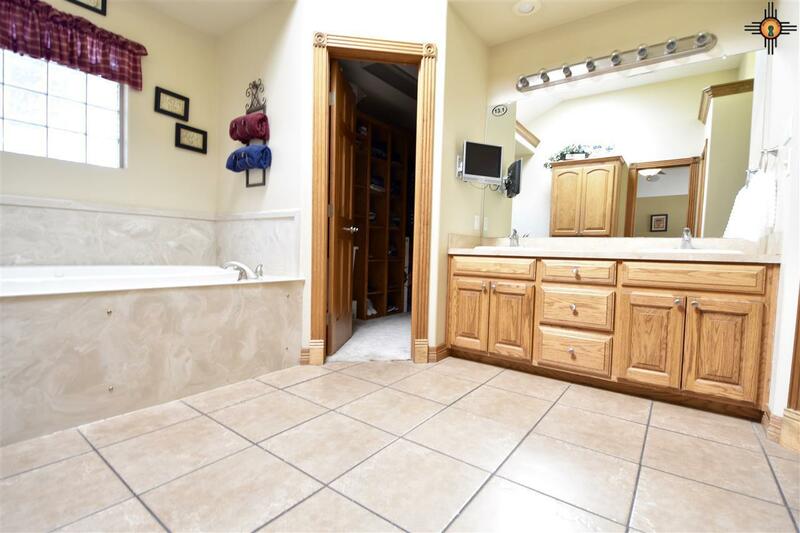 Large jet tub with separate shower. 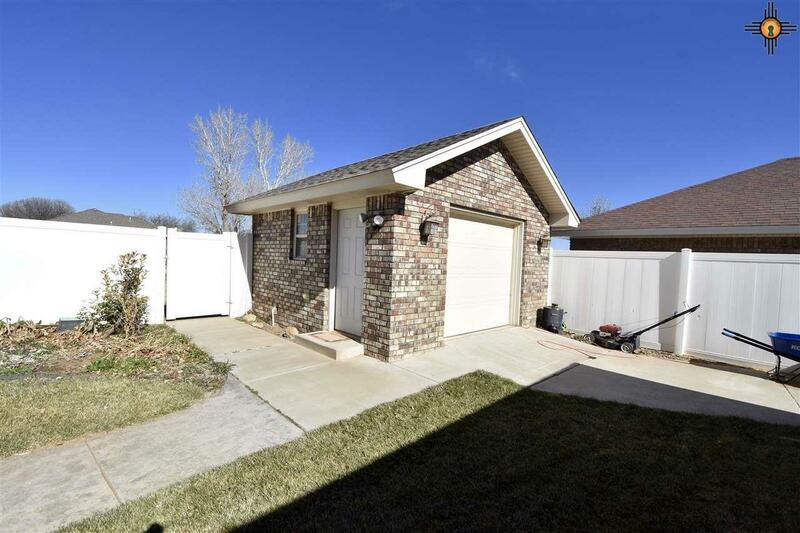 With TWO 55gl hot water heaters tucked away in a large utility closet just off the garage you will never be without hot water! 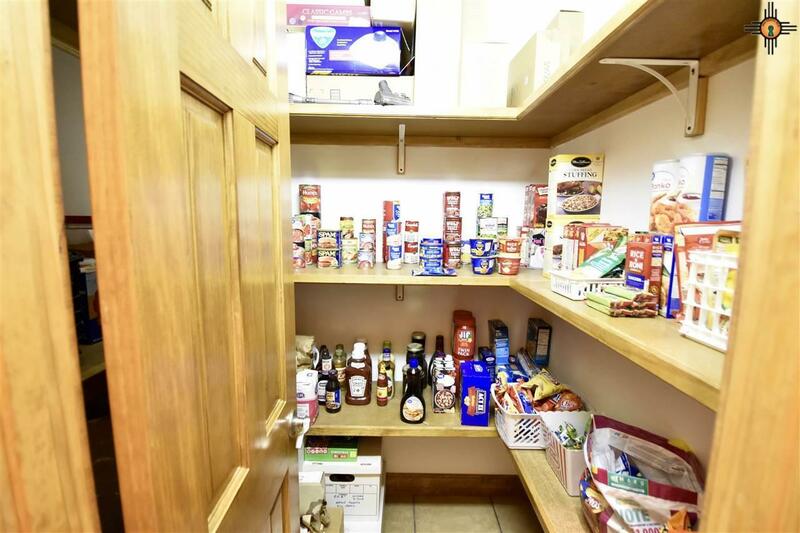 House is fully set up for a "Smart System" to control everything! 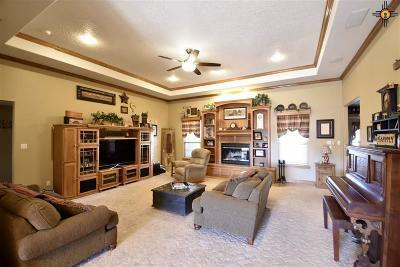 Surround sound in every area of the home where multiple zones can be played. 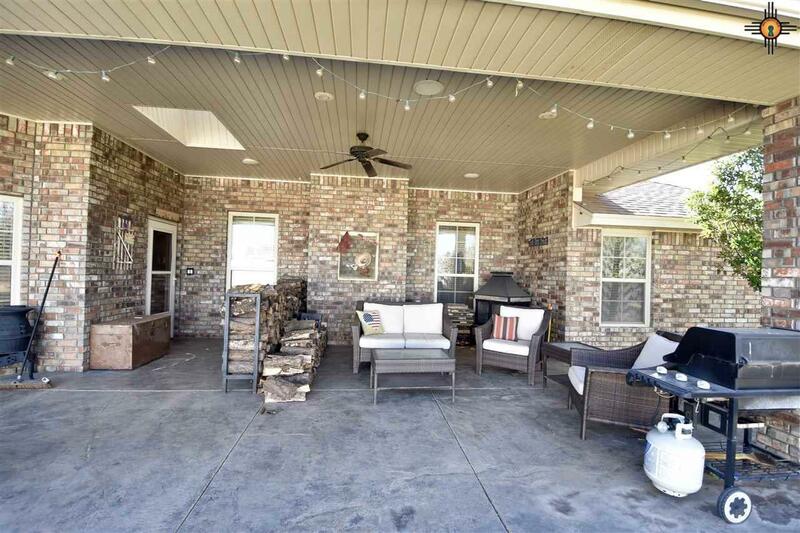 Full of natural light with windows and skylights throughout. 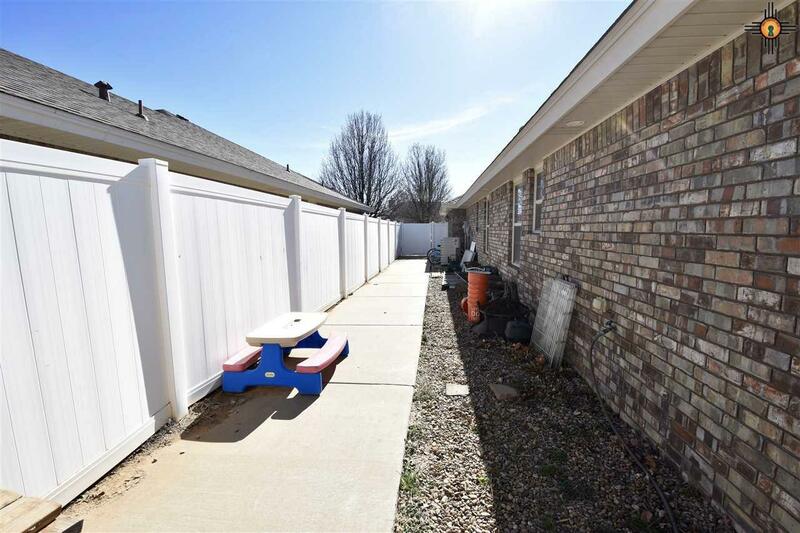 The backyard is an entertainers dream, and there's also a bonus workshop! 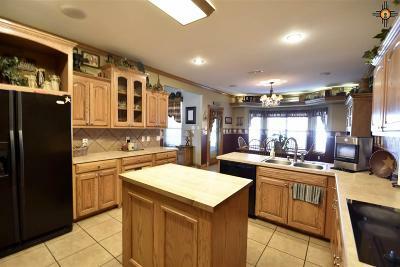 This house has it all…Must See!